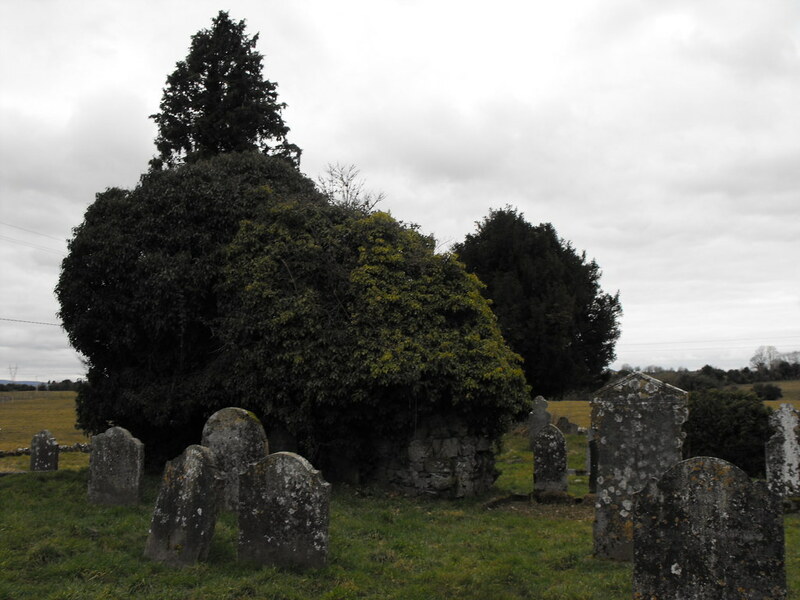 The Standing Stone: Nurney Church, Co. Kildare. 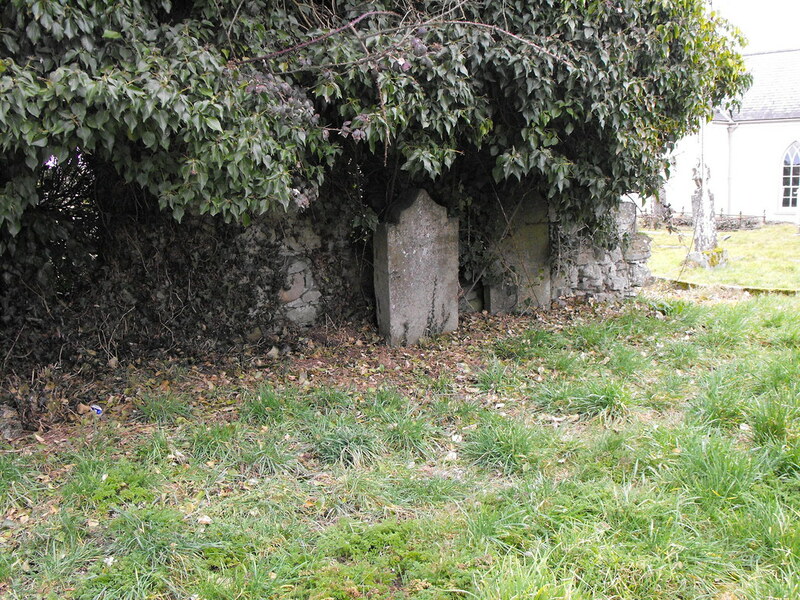 Location – In the village of Nurney about 5km S of Kildare town on the R415. Not to be confused with Nurney in Co. Carlow. 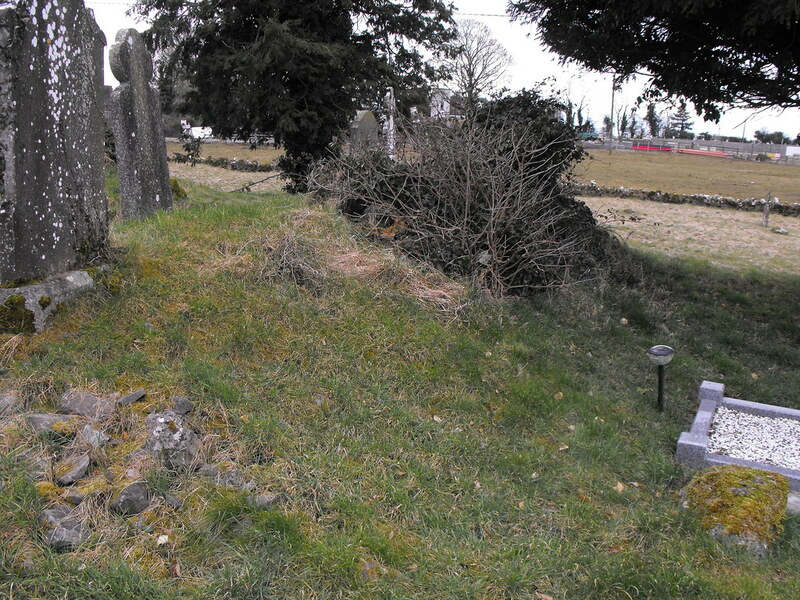 Description and History – There really is little to say about this ruin. 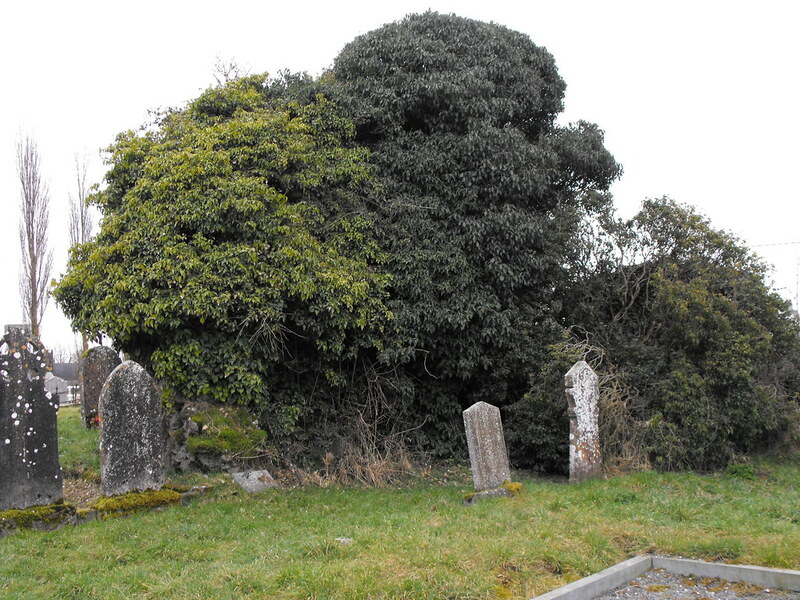 It is yet another example of on ivy covered medieval church in Ireland. I’m starting to think that apart from raths this is the most common ruin in the country. Every town and village seems to have one. 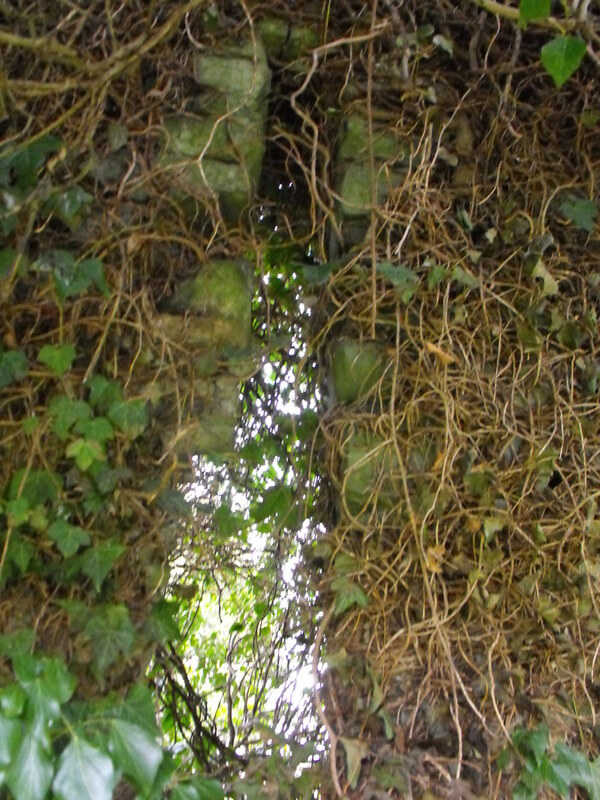 All the remains is a portion of the E gable end which has a small slit window. A small portion of the S wall survive and wall footings of the N and W walls. 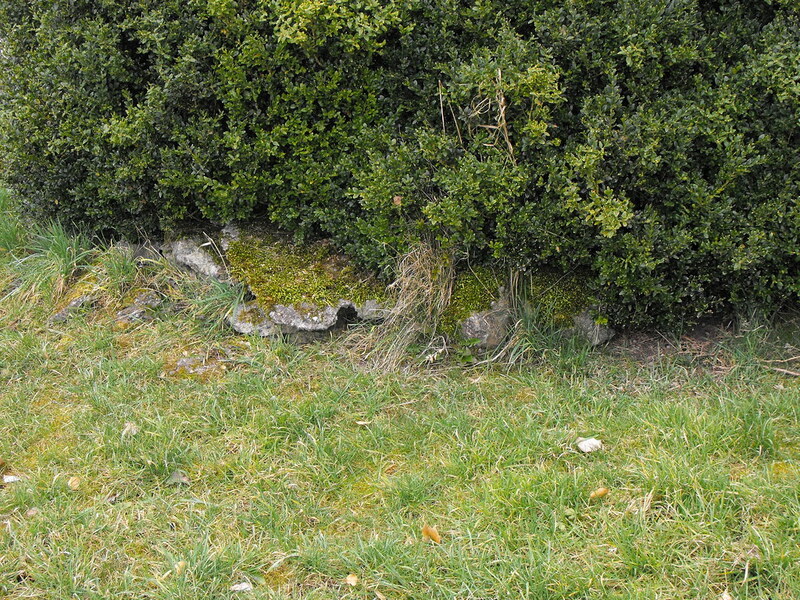 It would have been a very small church about 5m x 3m in measurements. A sad sight. Difficulty – Easy to get to and plenty of parking. Watch the speed bumps which are not painted and hard to spot. I nearly wrecked my car on them. Yet again it is time to play spot the ruin. A little bit of wall does poke out here and there. I managed to crawl in and get this poor and blurry shot of a remaining window.